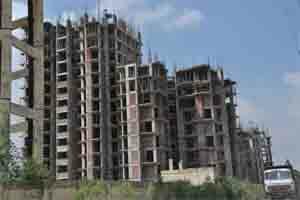 Price: ₹ 82.61 Lac Price: ₹ 3755 /Sq. 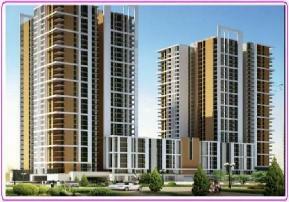 ft.
GAUR CITY - 1 6th AVENUE IN NOIDA EXTENSION SECTOR - 4 Gaur City 6th Avenue is located at Gaur City 1 Noida Extension. 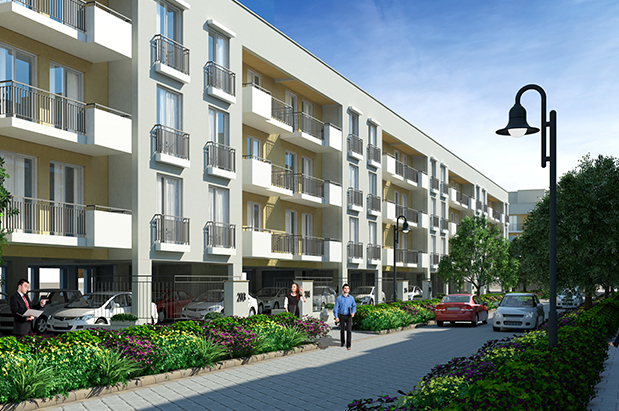 Gaur City 6th Avenue Noida Extension is facing a green belt which ensures fresh air and great view. 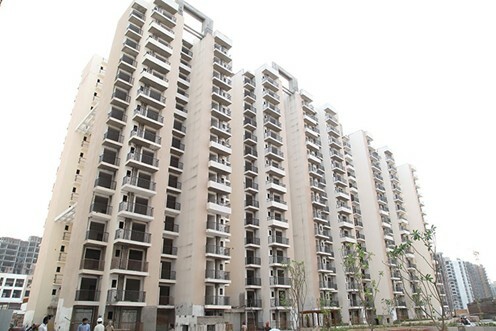 Besides the ambient environs, the location also enjoys the unique advantage of being on the FNG (Faridabad Noida Ghaziabad) corridor. 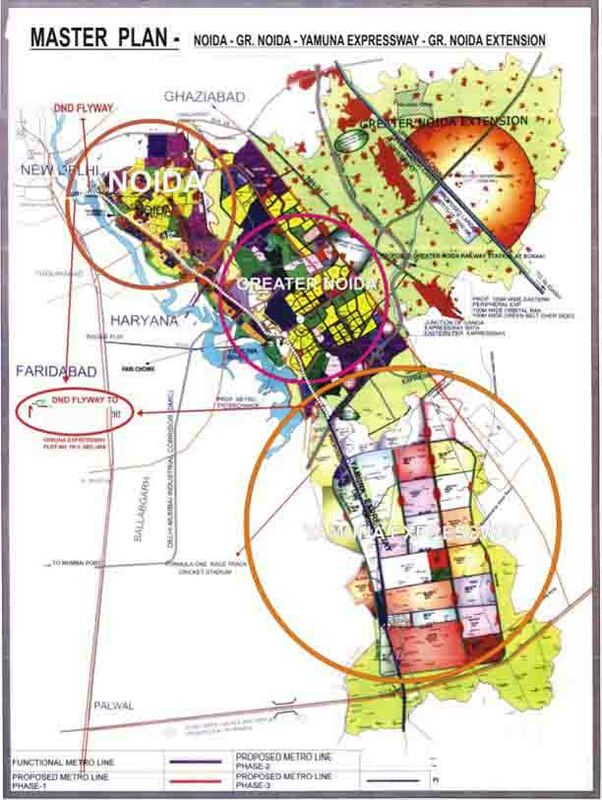 This strategic positioning imparts easy accessibility of Delhi and three of the satellite NCR cities. Not only this, even daily life becomes a breeze here since many major local destinations too are within easy reach.